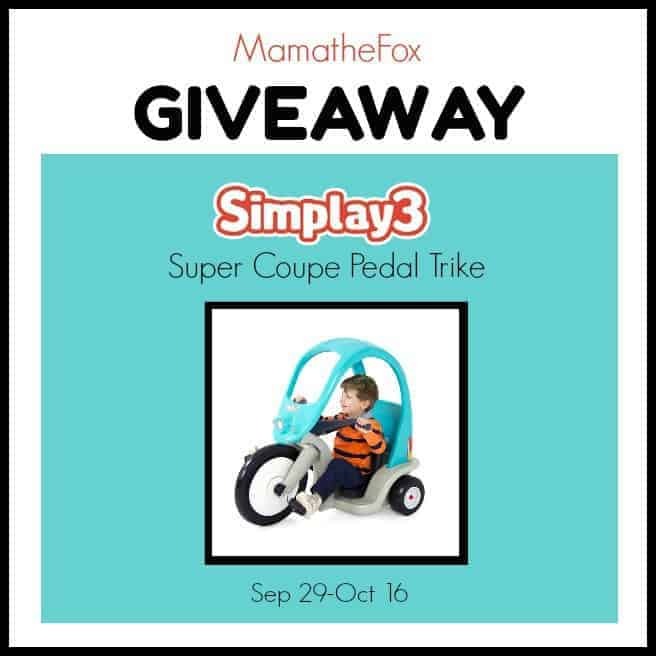 Welcome to the Simplay3 Super Coupe Pedal Trike Giveaway! 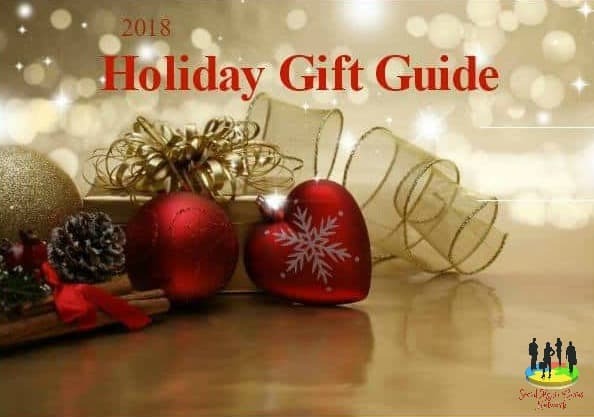 Simplay3 is a newer company in the toy and home plastic industry. However, the brains behind this company are far from newbies. Tom Murdough, the founder of Little Tikes and Step2, created Simplay3 after deciding to come out of retirement. He assembled a leadership and design team of experienced and talented employees that continue to stretch and redesign innovative and high-quality products. Simplay3 is excited to meet the needs and wants of consumers and offer products directly from the manufacturer. They are certainly a company to keep an eye on, as they are continuing to design and sell new and iconic products.